Casa Pezzei, St. Leonhard - View in southern direction from the Casa Pezzei in St. Leonhard, Brixen, South Tyrol, with more webcams in the region. Natz-Schabs: View from Raas towards Brixen, 2.5 mi. Brixen-Bressanone: PANOMAX Brixen Plose, 2.6 mi. Plose: Plose Skiarea, 2.7 mi. Plose: View onto Brixen, 3.4 mi. Villnöß: Geisler Group, 5.3 mi. Maranza: View into Puster Valley, 6.4 mi. Vintl: View of Puster Valley, 6.6 mi. 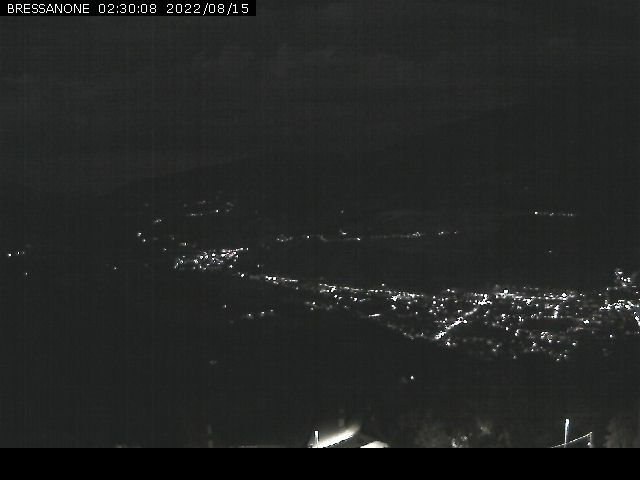 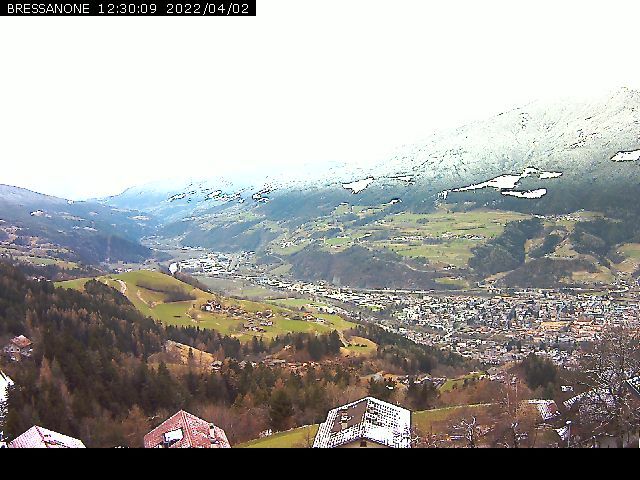 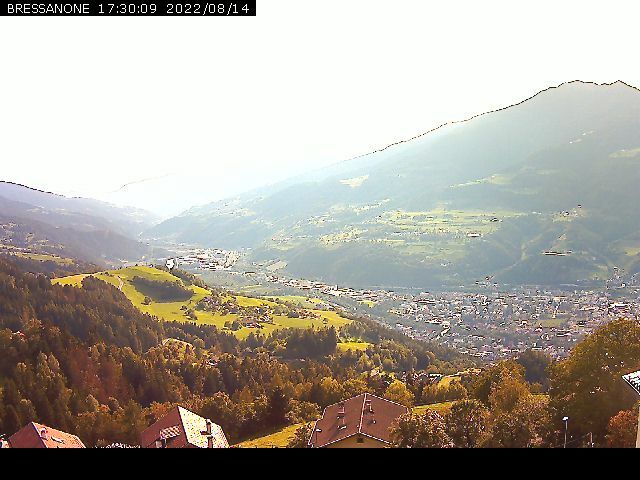 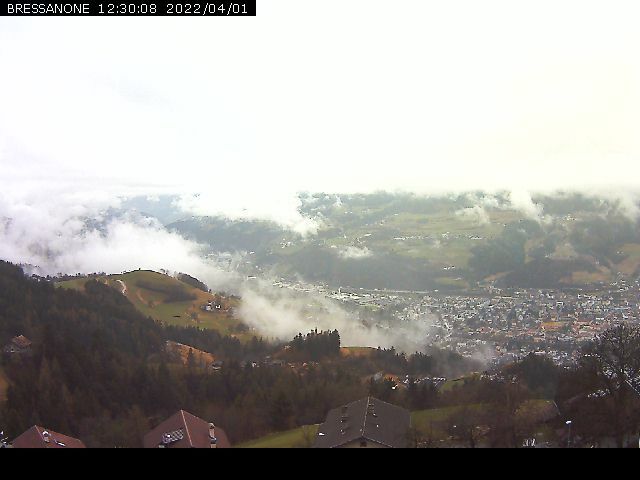 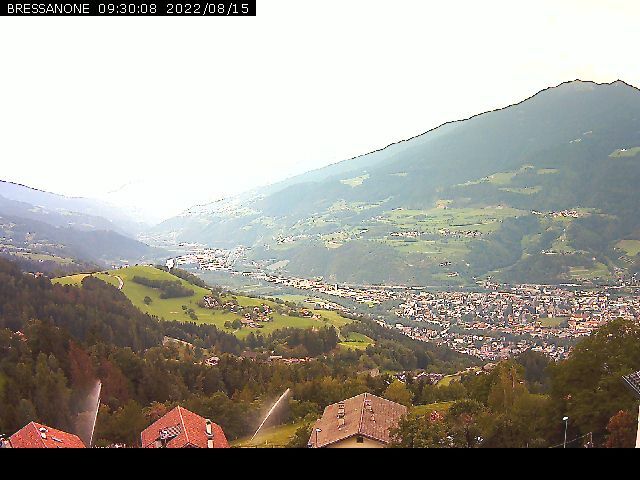 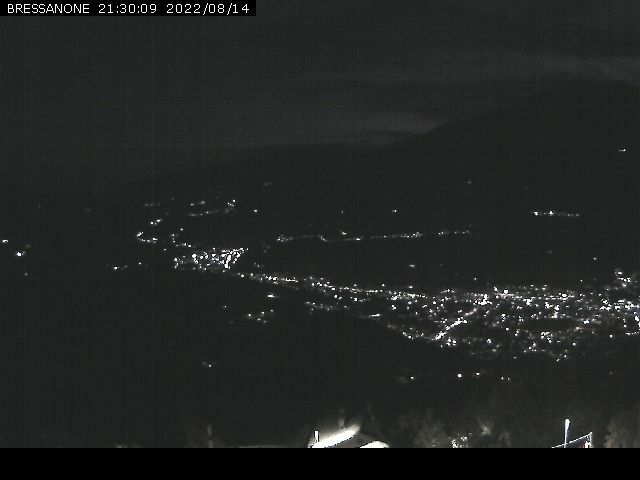 This webcam Brixen-Bressanone with the theme Landscapes was added on July 15, 2010 and is operated by Casa Pezzei. It got 11322 visitors since then. Shouldn't this webcam work or should the link be wrong please report that here. You can add this webcam here to myCams.